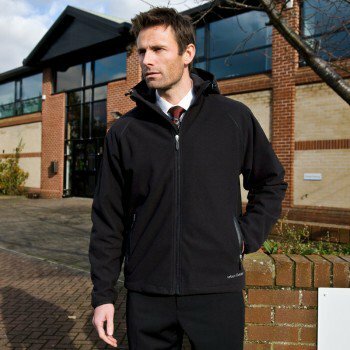 A highly engineered fully functional 3 layer Soft Shell jacket shaped for an extremely comfortable fit, this sturdy Soft Shell offers great waterproof, breathable and windproof ratings to keep you warm and dry. 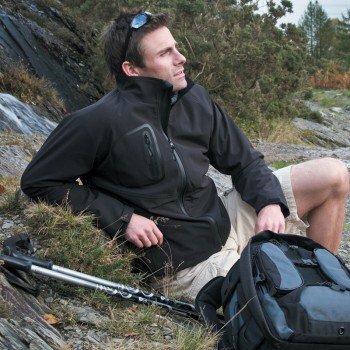 A trusty companion whatever your activity or adventure. 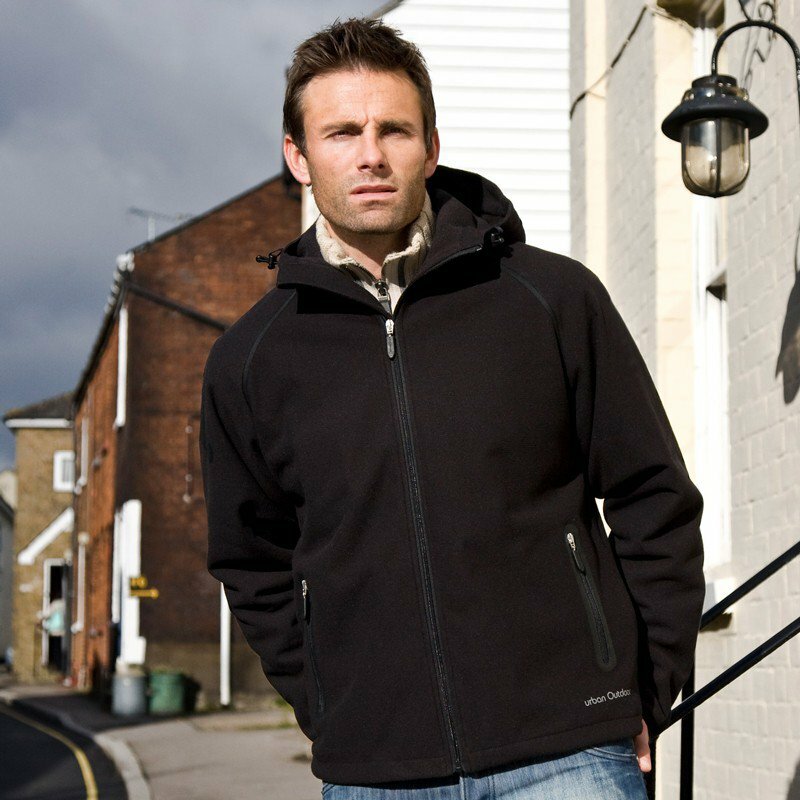 Our TECH Performance range is a technically advanced 3 layer, high stretch Soft-Shell mulit-activity collection designed to provide ultimate weather protection and comfort. 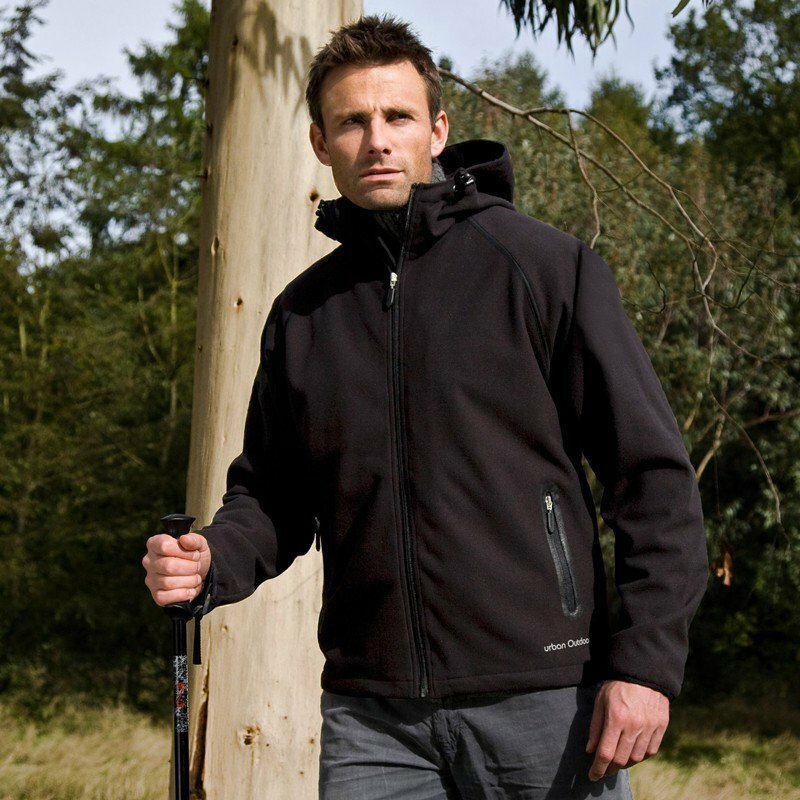 TECH Performance offers a high breathability rating, is water repellent and breathable. 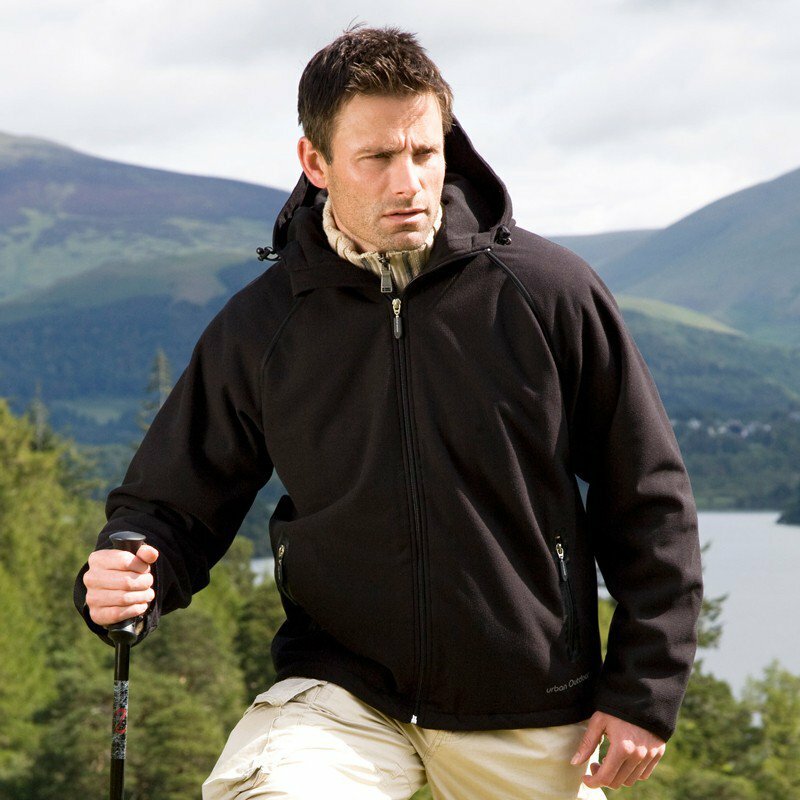 The range includes innovatively styled Soft Shell jackets, tops, trousers and accessories. 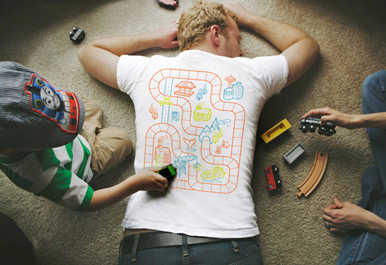 Sizes: Chest (to fit) XS (36"); S (38"); M (41"); L (44"); XL (47"); 2XL (50"). Washing Instructions: Wash at 40°C. Do not bleach. Iron on medium heat. Do not dry clean. Do no tumble dry. 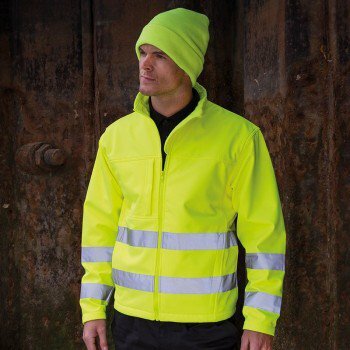 A truly innovative jacket, an ideal work or leisure time garment when high visibility is important, our TECH Performance range is a technically advanced 3 layer, high stretch Soft-Shell mulit-activity collection designed to provide ultimate weather protection and comfort. TECH Performance offers a high breathability ra..